The inaugural Diamond Schools Conference held at Ipswich High School in May presented the modern “image” of the diamond school. We are all working to the same premise of creating a great education which harnesses the best of all worlds, boys, girls and mixed, while adopting different approaches to the leadership structure, how our students work together and where they work apart. This conference was indicative of the increasing number of schools – 17 at the last count – working in this way. This collective power at Stamford sees three schools – Stamford Junior School, Stamford High School and Stamford School – educating over 1,650 children between the ages of 3 and 18. This means we can offer a bespoke junior, girls and boys experience while not isolating them from one another. 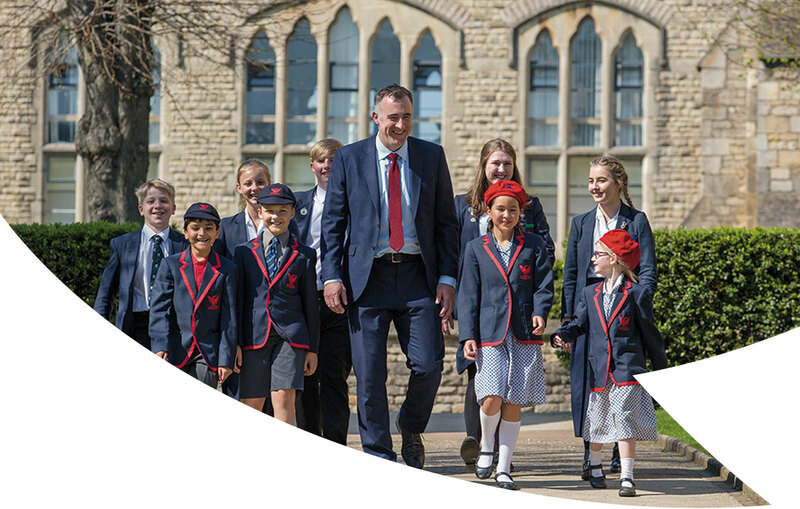 Between the ages of 11 and 16 boys attend Stamford School and girls attend Stamford High School, where they have single-gender subject teaching enhanced by a combined co-curricular programme including music, drama, adventure, charity work or sport. 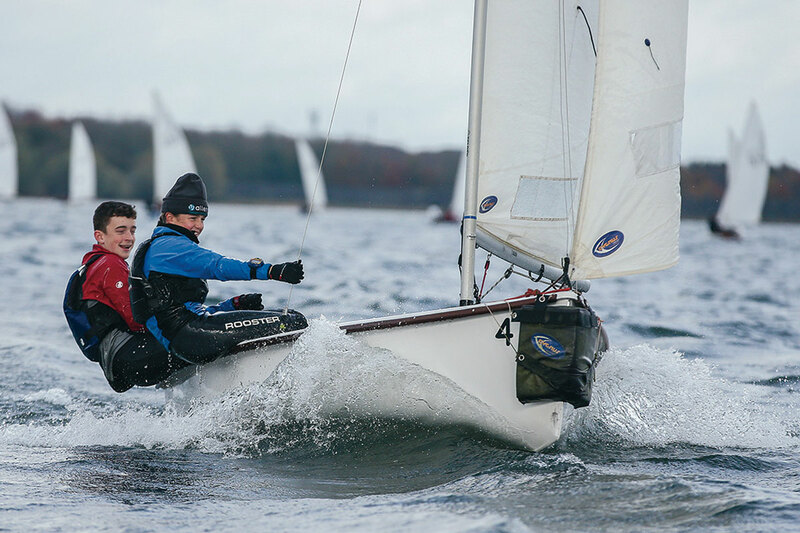 Boys and girls work together in a multitude of ways at every age group, for example in joint athletic programmes, plays, concerts, scholars programme, combined cadet force and swimming. They also know each other well with 80 children moving from the Junior School to the senior schools, supplemented by a hundred others. The Junior School cohort act as unifiers in many ways beyond the classroom. Along with Benjamin Disraeli, I am always wary of “lies, damn lies and statistics.” However, we know that there are clear benefits to adolescent girls and boys being educated in single-gender classes, but our ethos is to encourage all Stamfordians to work closely together, be it in music, sport, drama or adventure. Equally, we recognise that girls and boys have different emotional needs in the teenage years and differing perceptions of what is going on around them. Support structures that place importance on this are vital. 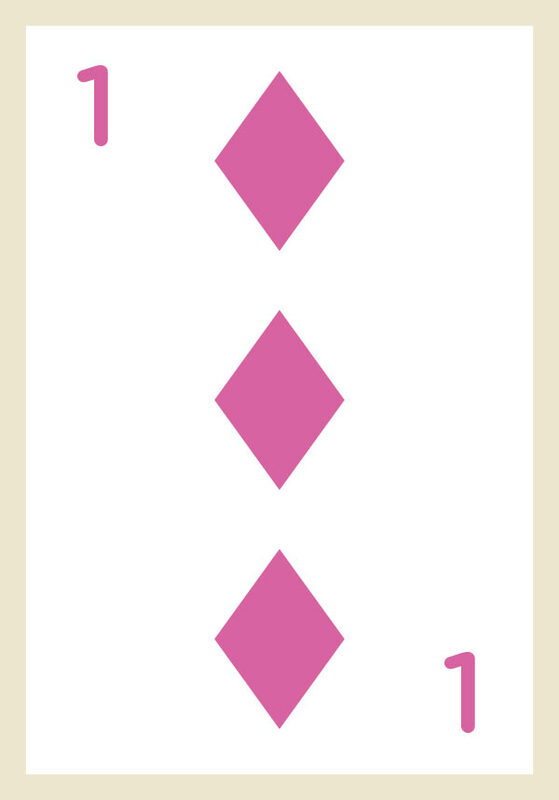 These tend to be best addressed in an environment that specialises in one gender, and this is the beauty of a diamond structure. 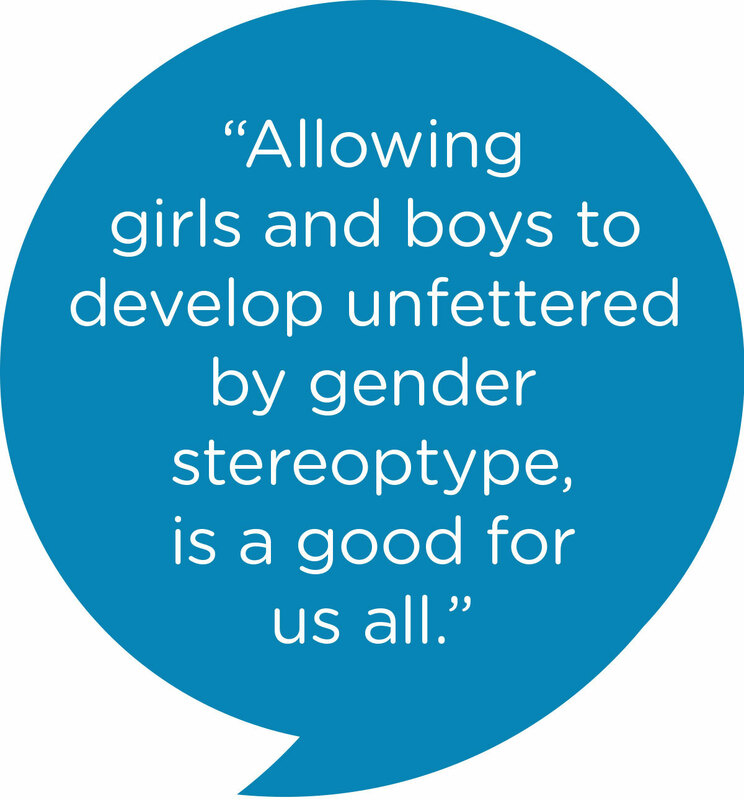 Allowing girls and boys to develop unfettered by gender stereotype, able to be who they wish and to follow their loves, is a goal for us all. 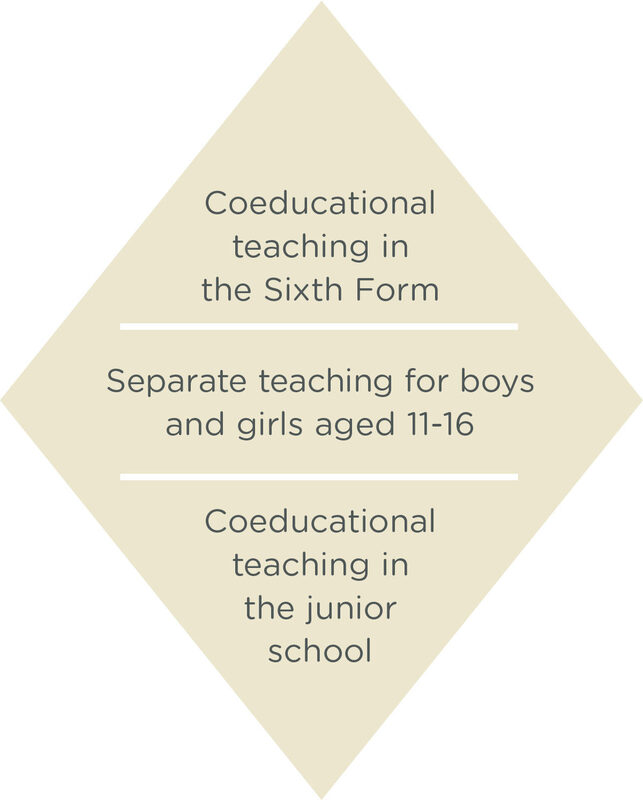 The advantage of having a diamond structure continues in a teaching context, where we have expert staff working across two or even three of the schools. The Director of Music not only works with the Senior Choir but also provides a unity of purpose in our Junior School. 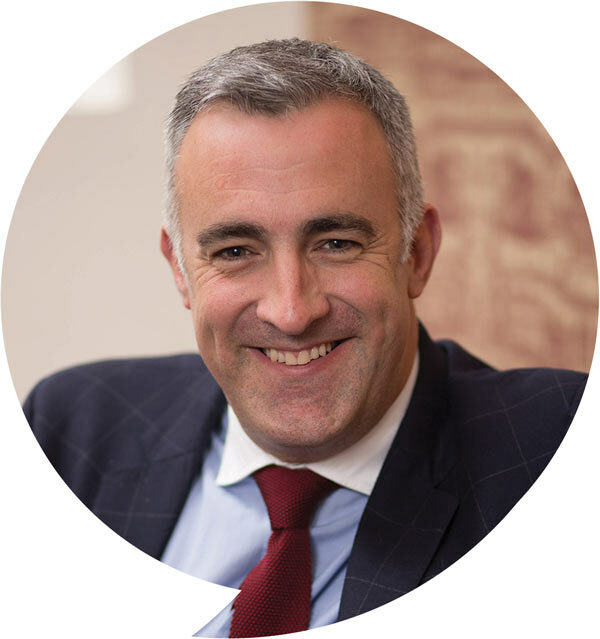 The Director of Sport and Performance is charged with developing a lifelong love of activity and sport in Reception children all the way through to the Sixth Form. The Heads of History can ensure that there is a continuity in skills and subject matter from Junior through to senior schools. The Head of Netball works with Year 3s all the way up to our Year 13 and England netball players. 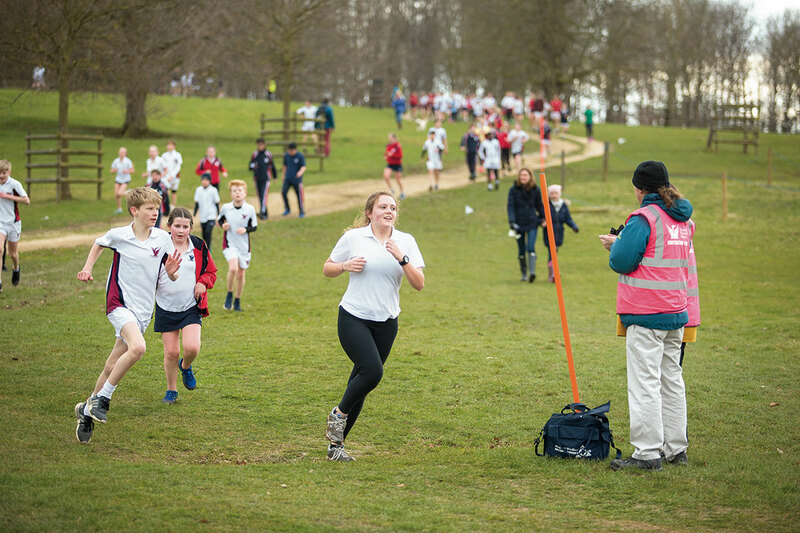 Pupils of all ages at The Stamford Endowed Schools come together for the annual Burghley Run. The Stamford Endowed Schools’ mixed sailing team competing. Will Phelan walking with a group of pupils from across the Schools. Strategically this works well. For example, when planning a pedagogically-based initiative we can work together. Our “Ideal Classroom” project is a cross-Stamford initiative where all three schools have worked collectively to focus on learning environments and imagine a classroom of the future – a classroom, not a tech hub, which invigorates creativity, collaboration and complex problem solving, supported by uniformity of purpose, with bespoke offerings framed by curriculum key stages. Investing in this way in the places where our students spend the majority of their time was deemed as a sensible and obvious thing to do, and we are witnessing our pupils take advantage of their learning environments from as early as Year 2 through to Year 13, with bespoke touches at each stage. Equally, shared resources can also bring about efficiencies, economies of scale, collaboration and great team work so that the schools are able to run as more effective commercial businesses supported by very capable individuals whose talents can be broadly applied. In other areas where we have a specialist role in each school – such as Heads of Departments and Designated Safeguarding Leads – these staff are networked to ensure consistency and best practice across the schools. Policies are shared and developed together. This collaborative working, which we refer to as “Becoming Stamford”, is unified but the way in which the individual schools contribute can be different. I am blessed to be working with three outstanding and talented Headteachers who pull together for the collective benefit of The Stamford Endowed Schools while being enabled to develop their schools individually. Giving the Heads the confidence, the authority and the ability to delegate, so as to create superb schools within this collective, is one of my major roles as Principal.